Over 50 years of independent research has shown Light Therapy to deliver powerful therapeutic benefits to living tissues and organisms. LED light therapy uses light emitting diodes (LED) to deliver red, blue and infra red light to the skin stimulating cellular responses, increasing circulation and releasing nitric oxide. The devices are FDA cleared while NASA studies show that cells which have been exposed to LED light therapy have a 150% increase in cellular metabolism suggesting enhanced cellular repair and rejuvenation. It increases circulation – by increasing the formation of new capillaries, which are additional blood vessels that replace damaged ones. New capillaries speed up the healing process by carrying more oxygen as well as more nutrients for healing. They can also carry away more waste products. Stimulate the production of collagen – collagen is the most common protein found in the body. It is the essential protein used to repair damaged tissue and replace old tissue. It is the substance that holds cells together and has a high degree of elasticity. By increasing collagen production less scar tissue is formed at the damaged site. Stimulate the release of adenosine triphosphate (ATP) – increases in ATP allow cells to accept nutrients faster and get rid of waste products faster by increasing the energy levels in the cell. All food turns into ATP before the cells utilize it. 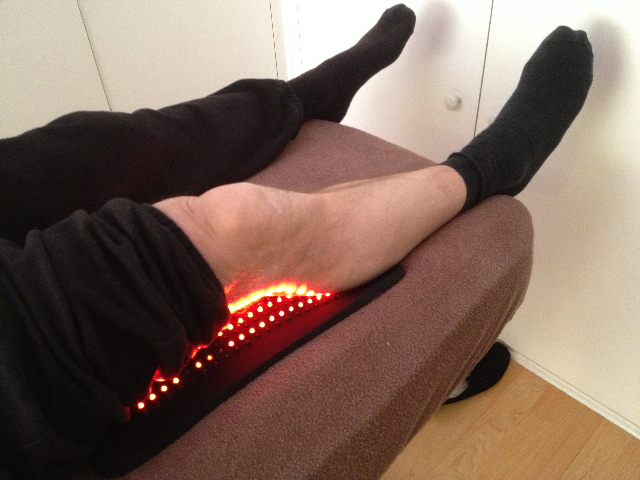 Increase lymphatic activity – will decrease any swelling and reduce discomfort. It is calming to nerves which will relieve pain. Induce a thermal like effect in the tissue – the light raises the temperature of the cells through a photochemical reaction. Can help with the healing process of wounds, ulcers or inflamed tissues. It creates the atmosphere for healing. 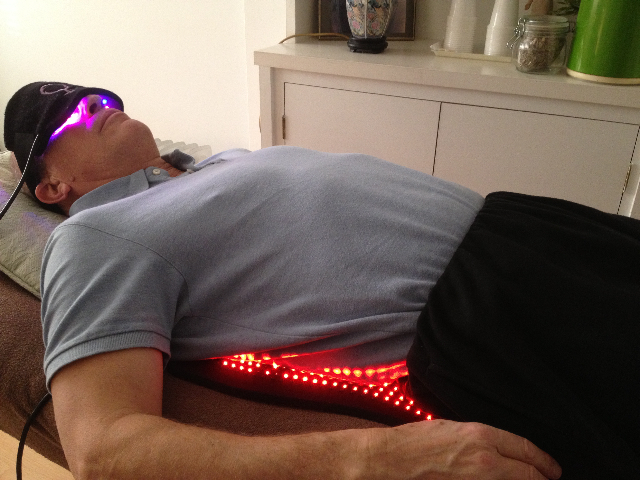 Light Therapy sessions last 30 minutes and a course of 10 is advised.